Our expanding Junior section meet throughout the summer months for their summer league. This group is available for all members between the ages of 7 and 17. 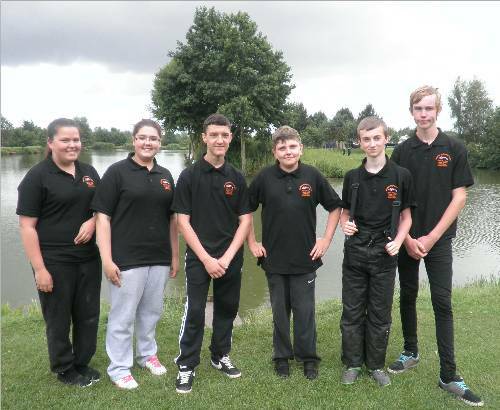 We are always looking for our future anglers so if you are interested in fishing please come along to a match near you and we can advise you. 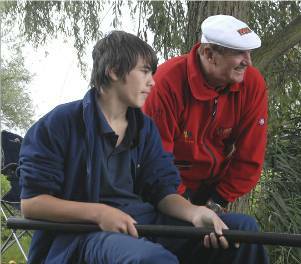 Matches at Flanshaw Dam can provide the opportunity for tuition for complete new comers and tackle can be provided. For more information please contact Neil Mountain on: 07956924224 throughout/approaching the summer match season. Matches are held on Wednesday evenings. Please arrive at the venue for the draw at around 5:15pm to fish 6:00pm - 9:00pm. Entry to these matches costs £3. Depending on the number of entrants, matches are divided into age categories: Cadets, Juniors and intermediate who also compete in various national competitions and events. Saturday 29th June - Makin's Fishery - Leicestershire. Please contact Neil using the above number if you are interested.